For the first time ever, measurements from NASA Earth-observing research satellites are being used to help combat a potential outbreak of life-threatening cholera. 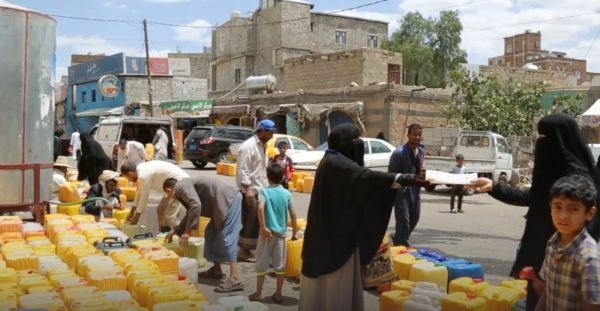 Humanitarian teams in Yemen are targeting areas identified by a NASA-supported project that precisely forecasts high-risk regions based on environmental conditions observed from space. “By joining up international expertise with those working on the ground, we have for the very first time used these sophisticated predictions to help save lives and prevent needless suffering for thousands of Yemenis,” said Charlotte Watts, chief scientist with the United Kingdom’s Department for International Development.